If you have a child who plays sports in school, or you play sports yourself, you may be familiar with the sports physical that is required before each season. Getting a sports physical is important because it helps determine whether it is safe for you to participate in a sport. If you live in Hickory, NC, and you or your child need a sports physical, visit one of FastMed’s walk-in clinics. 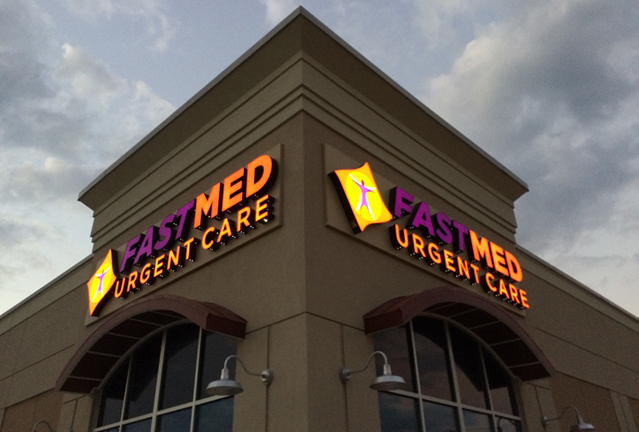 When you come to FastMed in Hickory, NC, for a physical, there will likely be two parts to the appointment. Sports physicals are an important part of making sure you or your child is safe while playing sports. During your exam you should answer all of your healthcare provider’s questions honestly and thoroughly. Getting a sports physical when it is convenient for you can be difficult. Between working or going to school and playing sports, it can be hard to make an appointment that fits your schedule. At FastMed you do not need an appointment. Our walk-in clinics open early and close late 365 days a year, making us a convenient place for you to get a sports physical. Stop by FastMed’s newest location at Conover Boulevard West.and Startown Road in Hickory, NC, to receive a sports physical today.